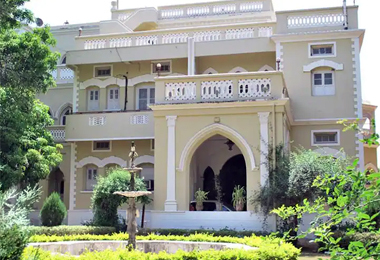 The heritage hotels in Chotta Udaipur are the forts, palaces and mansions build by the rulers of yesteryears at some point of time in history. These historic properties were converted into heritage hotels with the thought to preserve them for years to come. These hotels make for an excellent accommodation option for various purposes. Be it a short family vacation or a business trip, the Chotta Udaipur Heritage Hotels are a perfect to suit to cater to its entire requirements. These hotels have opened doors to the travelers who apart from enjoying great accommodation want to leave with a part of India’s magnificent history. These hotels recreate the traditional Chotta Udaipur grandeur that mirrors the expensive lifestyle of the great rulers of the past. Next time planning to explore India for a vacation, click on the mentioned links to opt for a right kind of hotel and enjoy a splendid vacation.